Hi Martin, I like that you are very open minded when in comes to future tech which will change the world and dogmas (like electric cars and gas becoming obsolete etc.). One of these things is also electronic money which will make physical money obsolete as well. I am just curios why you put so little attention to cryptocurrencies. I know you think of them as low market cap asset class and government can prohibit them any time if they feel they threaten their tax income. However I can easily imagine a future where cryptocurrencies are used by government in the regulated manner as they are forced to react to advancing technology. The same way they were forced to react to electronic cigarettes or will be forced to react to electric cars by taxing something else than tobacco or gas. The same way they will HAVE to find a way how to integrate cryptos into the society and still keep the taxation unchanged, in my opinion. It would be lovely to hear more from you on Bitcoin and other cryptos! Have a nice day and keep the great work! ANSWER: There is no doubt that we will move toward electronic money. I am skeptical about private cryptocurrencies because anything that threatens those in power losing control or avoiding taxes will be hunted down with a vengeance. The big problem government has with moving fully electronic is that not everyone has a computer and about 50% of the world does not even have a bank account. Personally, I still have cash and avoid E-ZPass as well. 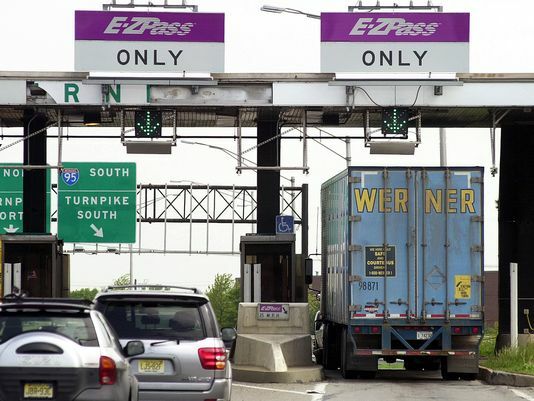 Governments promised that they would never use E-ZPass technology for speeding tickets, but they lied. A friend received a speeding ticket in the mail from Virginia, stating that they drove through the E-ZPass lane 10 mph above the speed limit. I remain skeptical about government because they are simply not trustworthy.